The purpose of the league is to expand the racquetball community by providing players the opportunity to meet other players in the area and improve their singles game and take it to the next level by offering great competition among players within their respective level. 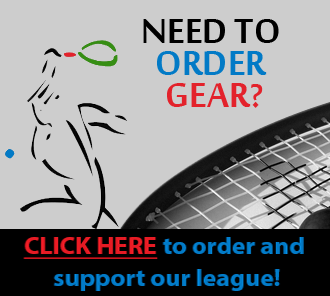 Please visit the Performance Racquetball League Website for complete league Rules including Format, Schedule, Matches, Match Priority, Scoring and Forfeits. Feel free to contact me with any questions or any of your racquetball needs including sales, services and coaching.